Volara Poker Table Foam Padding 59 Inches Wide (sold per foot) is a flexible closed cell gaming table polyethylene foam padding sold by the running foot, offering aesthetic appeal as well as an outstanding range of performance characteristics as a closed cell foam. 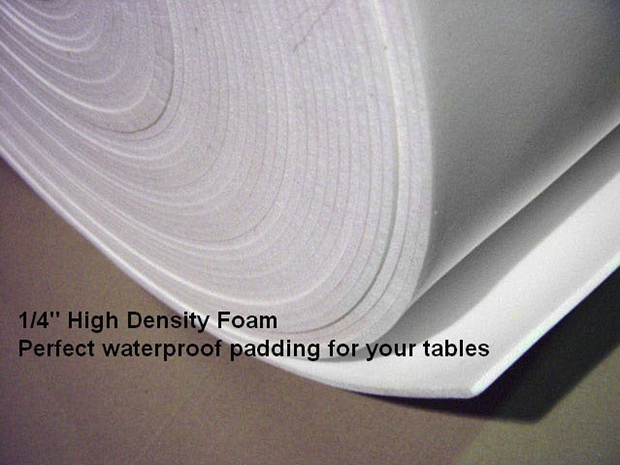 This is the highest quality padding available for game tables. When your surface in covered with Volara foam and then covered with Speed Cloth poker table felt, you will have the perfect amount of cushion for your poker table. The Volara foam will give you an excellent chip bounce and your cards will slide across your table without effort. 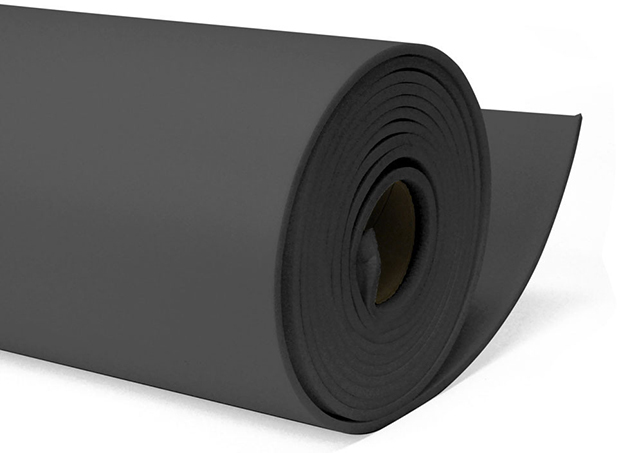 The smooth surface of this closed cell foam padding offers an extremely soft, smooth, nonabrasive and pliable surface with excellent consistency, gauge control, superior physical properties and low water absorption. 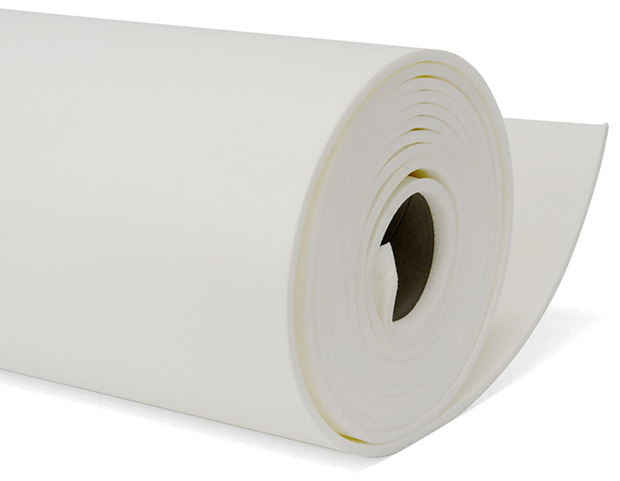 It is available in continuous rolls of up to 300 foot lengths. It is 59 inches wide and is sold by the running foot. Shipments over 50 feet call for lower truck pricing. Shipments over 32 feet if not going by truck please advise how to cut. Maximum per box is 32 feet.